I've been going swimming every morning, staving off boredom by listening to my ipod encased in one of these. Pretty good. 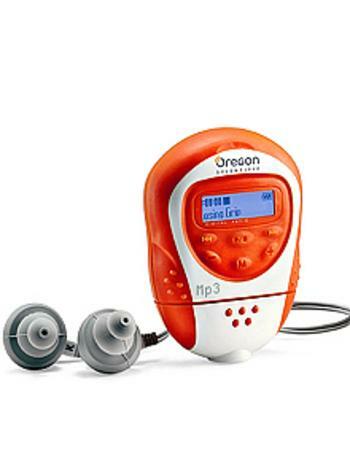 But now, splendidly, it looks like Oregon Scientific are releasing a proper cheap underwater mp3-player. Read more at Tech Digest. Given that previous options were much more, this is a good thing.